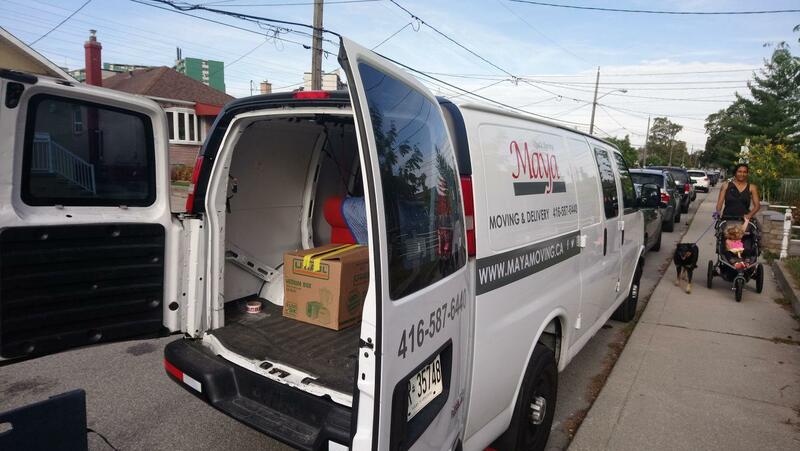 Call Maya Moving and Delivery for professional and rapid packing services in the GTA! We provide residential, commercial and industrial moving services. Maya Moving and Delivery handles packing and unpacking to make your move a smooth and stress-free process. Our professionals provide fast and careful packing services. Be it moving, transportation, loading and unloading, we provide impeccable service. On top of being moving experts, our team has extensive packing training to ensure no item is damaged during the operation. Give us a call! Maya Moving and Delivery offers various packages for all your packing needs. We carefully pack everything from high-value items too fragile utensils. Benefit from our full range of packing and unpacking services whatever your individual needs and requirements. We can even handle the packing of kitchen items, including dishes, pots, pans and all accessories. Call for complete packing and unpacking services!